Soldier injured in grenade explosion during training exercise in southern Israel. 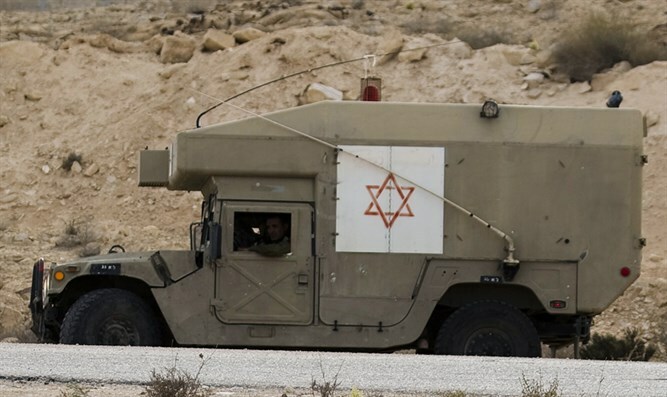 An IDF soldier from the Artillery Corps was seriously injured on Friday from a grenade that exploded during a training exercise at the Shivta base in southern Israel. The soldier was evacuated to a military clinic and subsequently taken to the Soroka Hospital in Be'er Sheva, where it was determined his hand needed to be amputated.